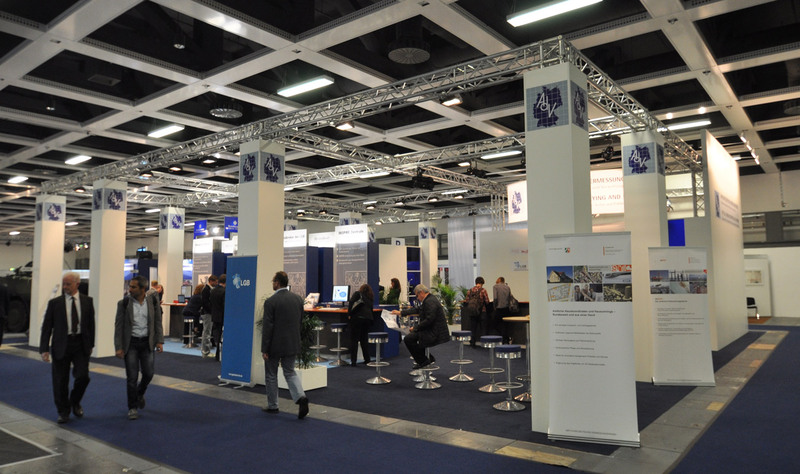 "Messebau Gleich - Your Partner for your professional exhibition presence "
Welcome to the Internetpresence of Messebau Gleich Ltd. Here you'll find everything you need for your presentation. For enquiries or orders please use our form or get directly in contact with us. 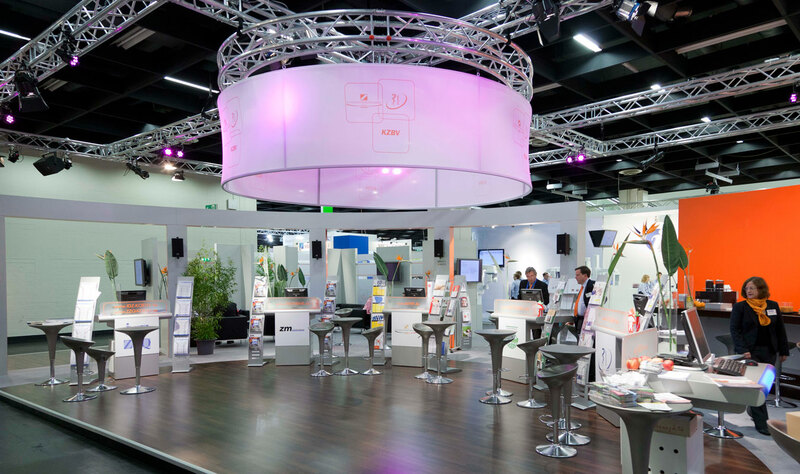 As an exhibition construction service provider with decades of experience in exhibition missions throughout Germany and Europe we offer you a broad spectrum on standard exhibition booths or individual according to your needs tailored exhibition construction solutions. 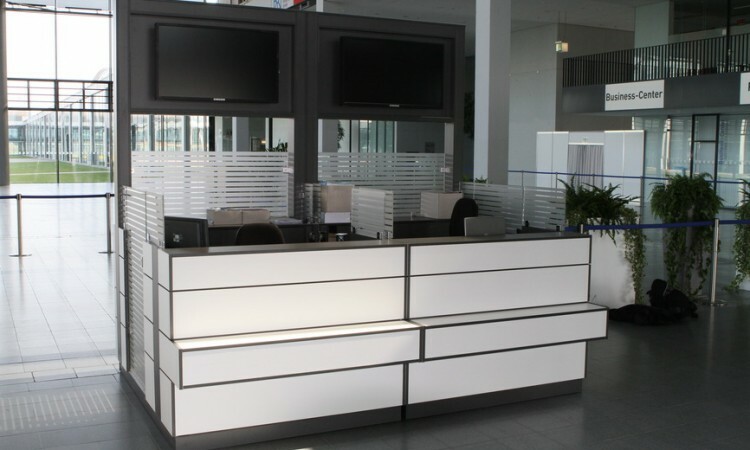 With our own joinery it is possible for us to implement your wishes perfectly and to put your products in scene. 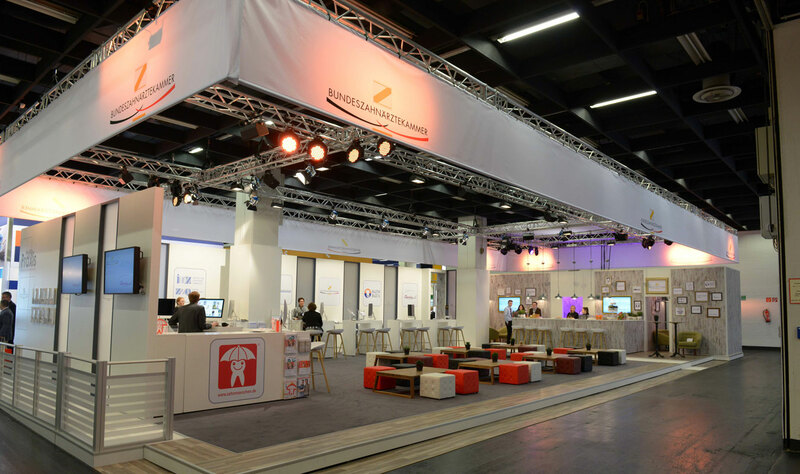 As the contractual service provider of the Karlsruher-Exhibition and many other exhibition promoters we offer you a wealth of directly with the customer developed exhibition booths to satisfy all needs. 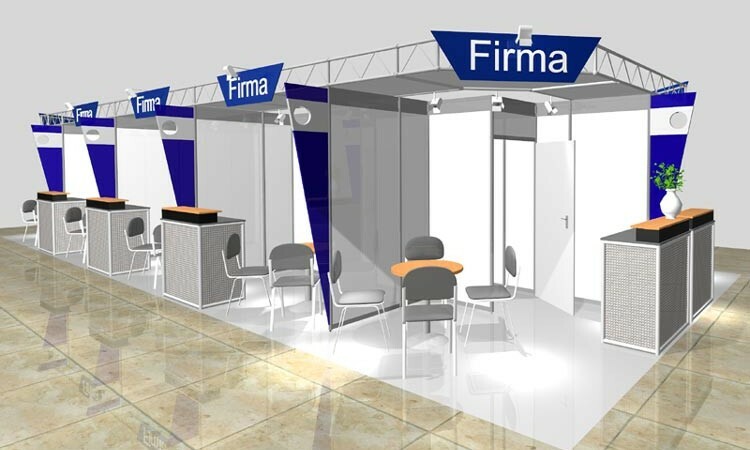 With pleasure we design your exhibition booth according to your requirements or we present you our possibilities in dealing with various construction materials in 3D and photorealistic. 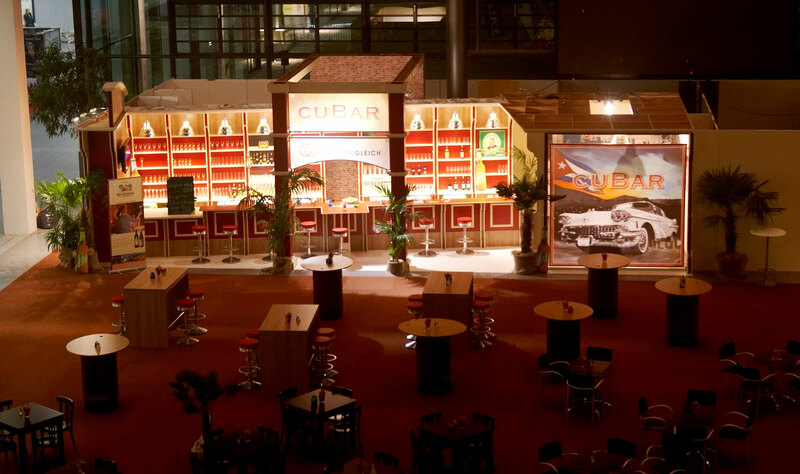 With pleasure we handle a wealth of exhibition construction material that your exhibition appear like as if it made from one piece. No limits were set to the appearance and the result is a high-quality and unified overall picture. 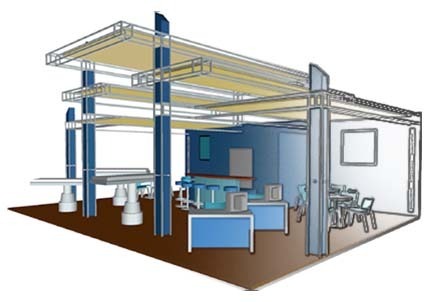 Our own joinery gives us the possibility to precisely defer into our customer requirements and to realize them. We design, do carpentry and paint your equipment until it is perfect. 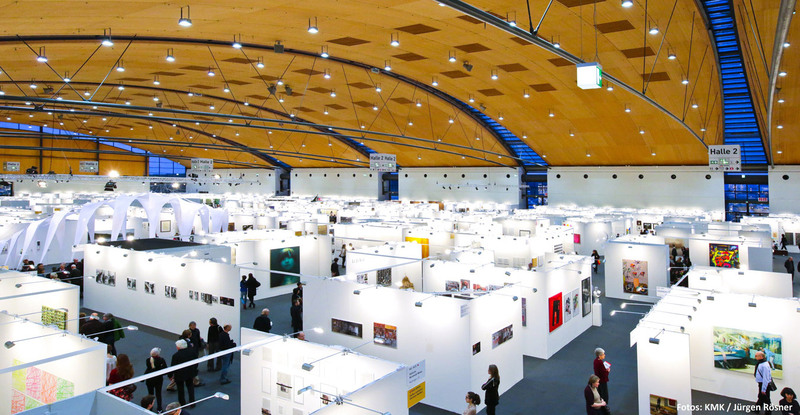 Click here and see how simple it is to see your exhibition booth of your wishes with a few clicks. 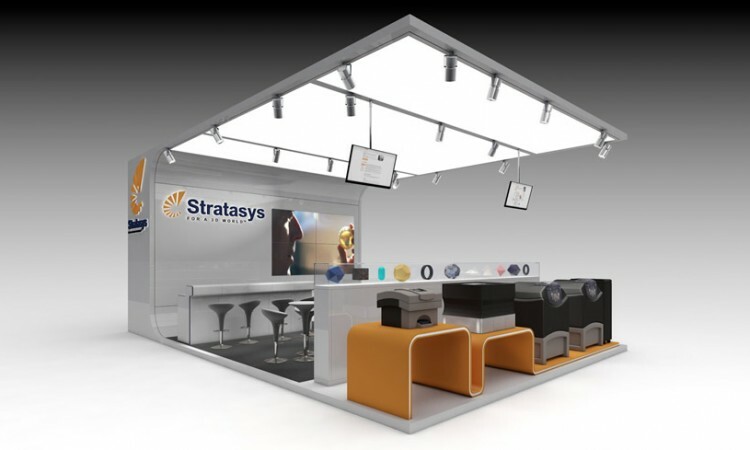 Select your carpet color, equipment and size of our basis booths and send us directly your booth design. 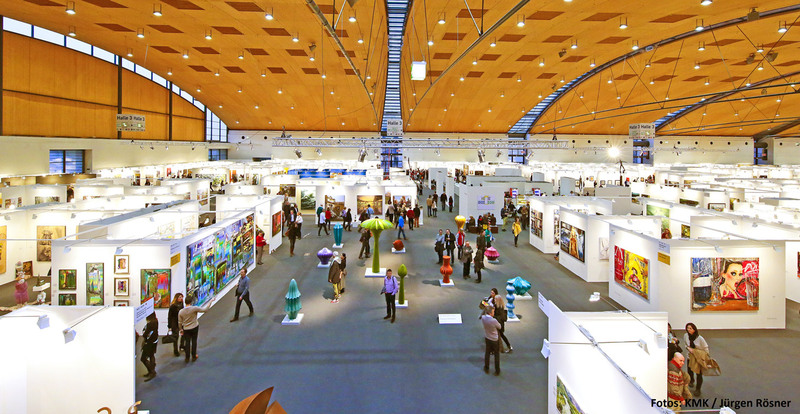 Our exhibition furnitures are robust, stylish and exhibition suitable. Convince yourself from our extensive range of furnitures for each taste and purpose. 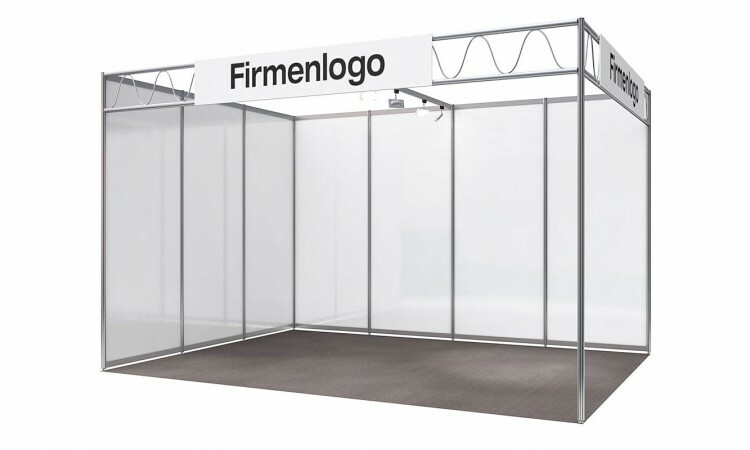 For an exhibition booth you often deserve the necessary technique. Whether illumination, trusses, audio technology or video technology. Even these we could offer you in a small or a large scale in best quality.